At MergeLane, we (and most of the startup investors I know) subscribe to the philosophy that startup success is determined by team, team, team, market and idea, in that order. We look for incredibly tenacious founders with a track record of making the seemingly impossible possible, a deep passion bordering on obsession for solving the problem their business is solving, and a huge opportunity cost for pursuing their startup. I sometimes find that incredibly tenacious founders want to move as quickly as possible to get an investor’s check in their hand. This typically causes frustration on both sides of the table. Before we consider companies for investment, we like to invite them to step back and look at the things that are really going to make or break a company’s ability to raise capital and, more importantly, build a successful company. Idea: Is your business solving a big enough problem? Does your market actually view this as a problem? Is your market willing to pay to solve this problem? Is the vision of how your company will solve this problem the best way to solve the problem? Can you make your vision bigger? Market: How big is your market? How much of this market cares enough about this problem to become a user or paying customer? This is a great resource for calculating your total addressable market (TAM). 1) Do you have a “Hacker, Hipster and Suit”? For more, see this post and this podcast for MergeLane mentor Morris Wheeler’s take on this topic. 2) Is the current CEO the right CEO for today and in the future? Why? The 6 Most Important Roles of a Startup CEO, The CEO Job Description, and this article are worth reading. 3) Have your assumptions about your team members changed? Do you need to rethink your roles as team members? 4) What are the critical holes in your team? How will you fill them? Can you leverage mentors, etc. to fill those holes for the next 18 months? 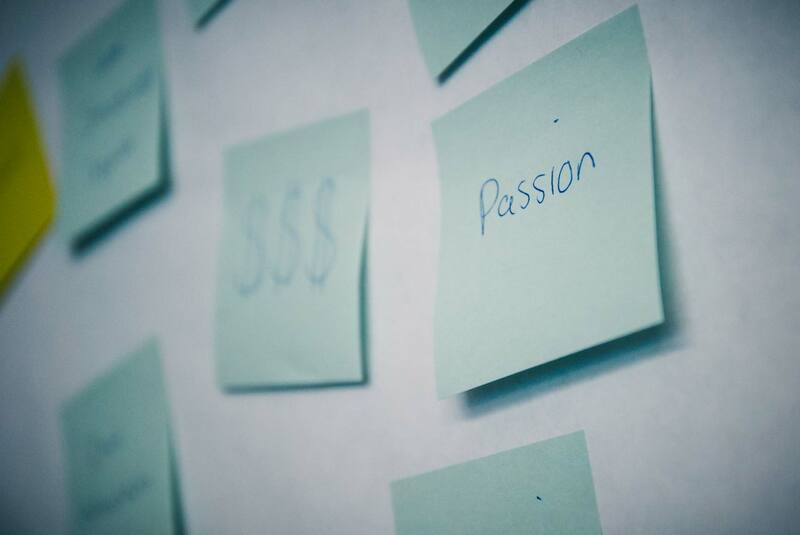 Passion: As you think about these questions, don’t lose sight of the fact that the most successful founders typically build startups to solve problems about which they are deeply and personally passionate.